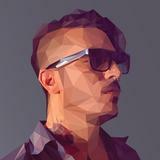 Breno Bitencourt is a Brazilian designer who lives in Bauru and works with client globally. He works primarily as a logo designer, but likes to experiment in his personal work across low-poly illustrations, 3D artworks, glitch art and more. 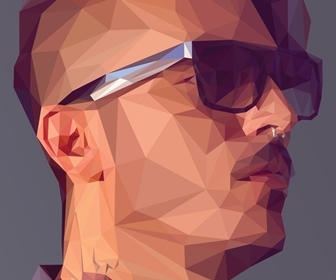 Create a hip graphic portrait from a photo using Photoshop and Illustrator.